Espresso Balsamic Vinegar – Olive That! 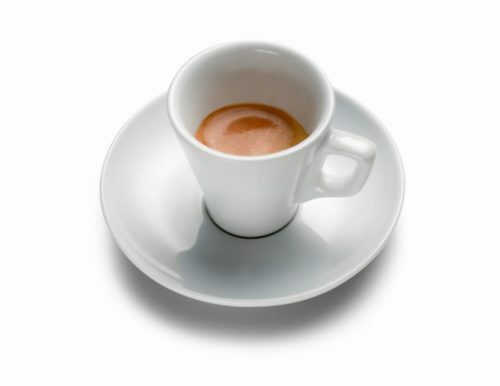 Your wish of real espresso as an ingredient has been created by the Varvello brothers in Modena, Italy. The traditional base and delicate Illy espresso powder blend beautifully complementing the sweet and sour balsamic base with a long, pleasant espresso finish. Unmistakable quality and perfect balance lends well to finishing gelato, marinating steak or pork. Try this vinegar in a martini for a true flavor explosion.